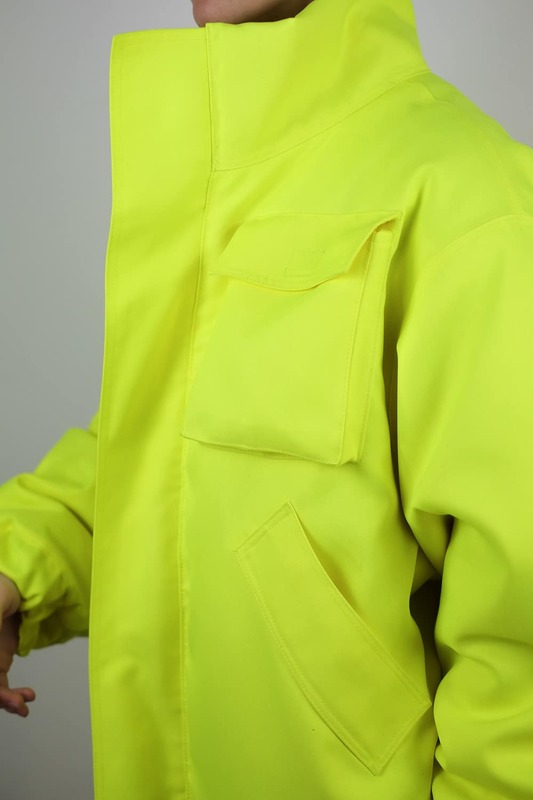 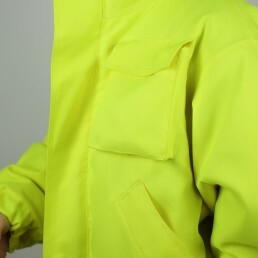 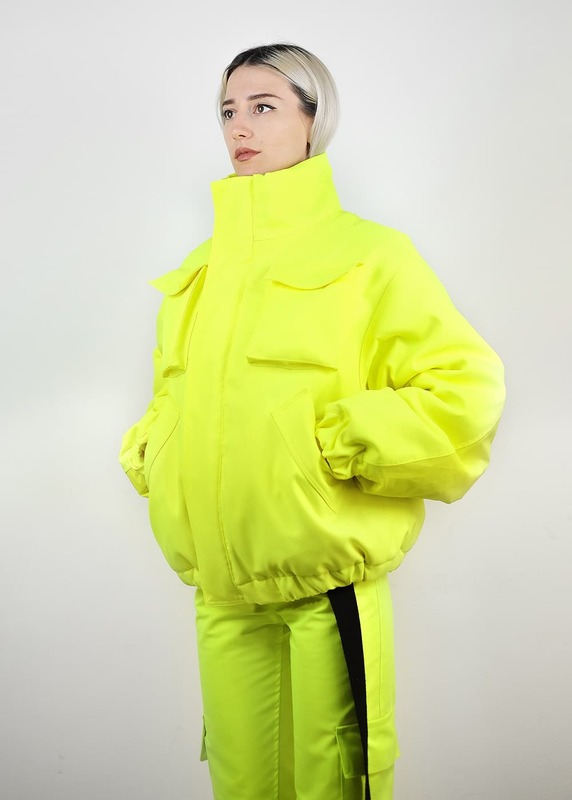 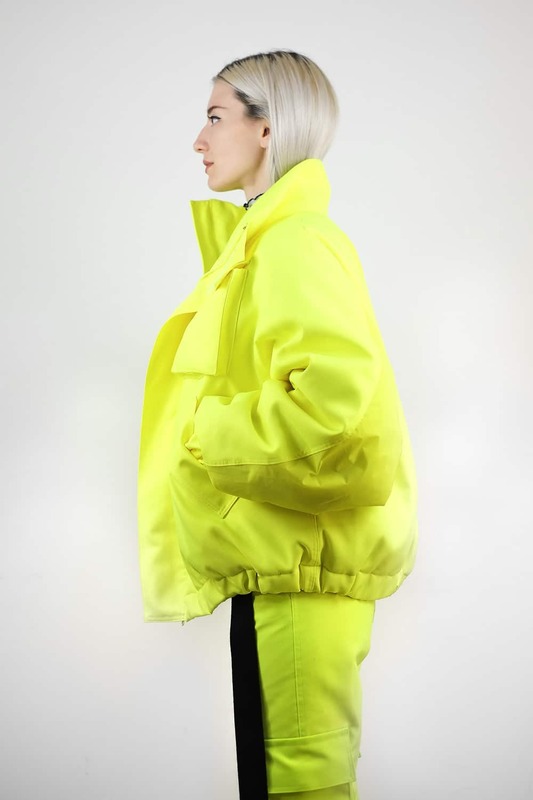 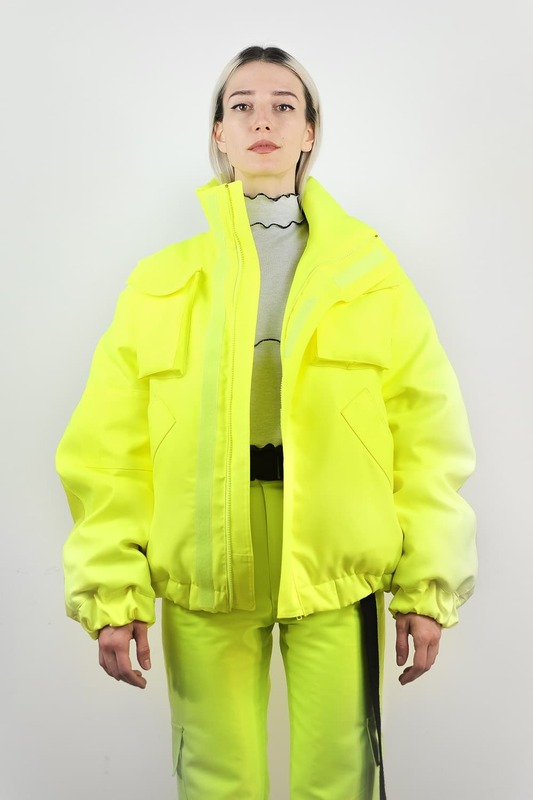 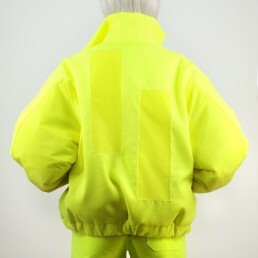 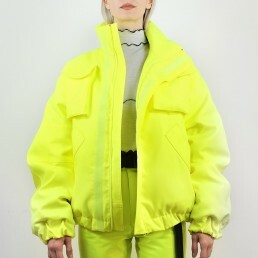 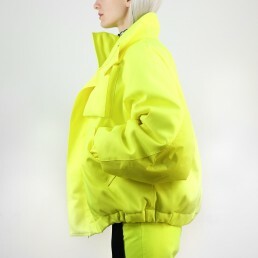 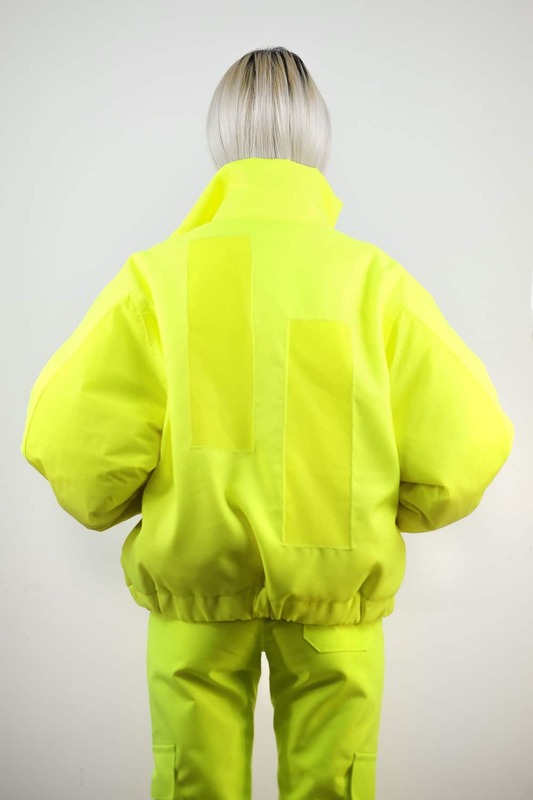 OVERSIZED TO PERFECTION NEON WATERPROOF JACKET. 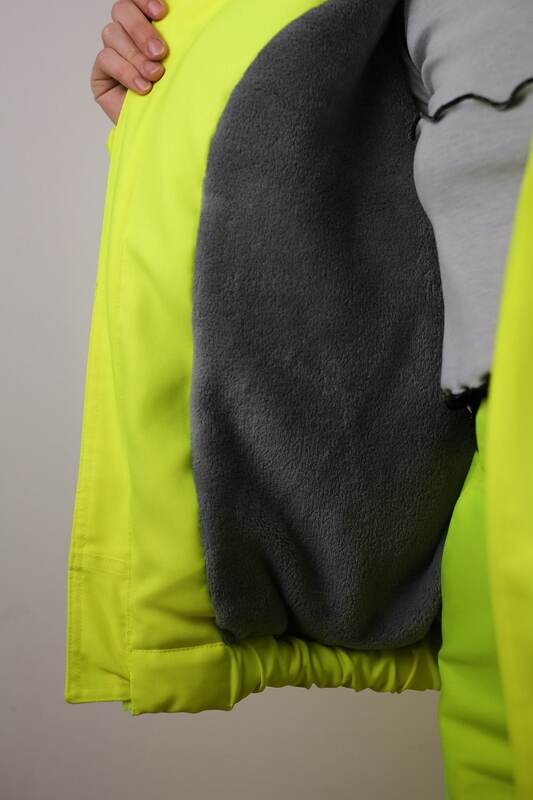 SOFT FLEECE LINING WITH COTTON PADDING TO KEEP YOU WARM AND COSY. 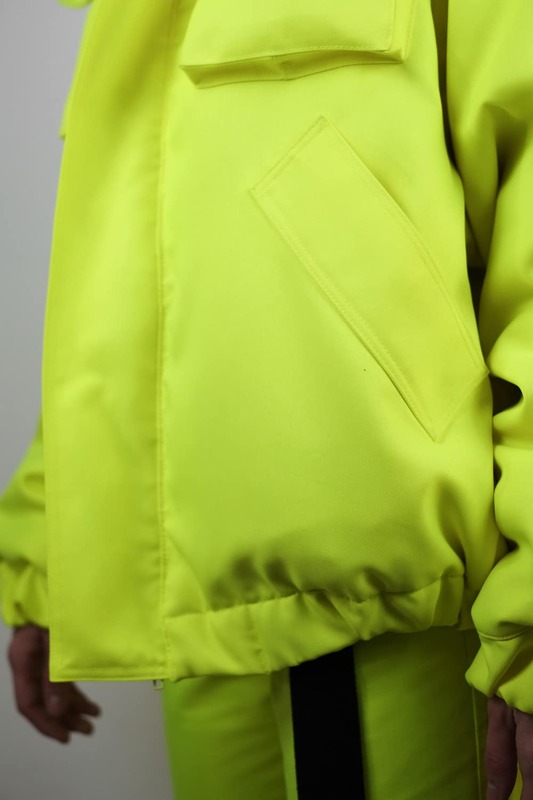 FEATURING FOUR FRONT POCKETS AND ONE SLEEVE POCKET. 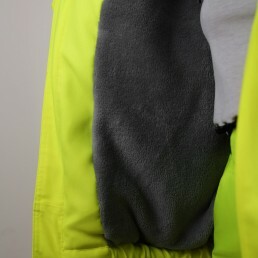 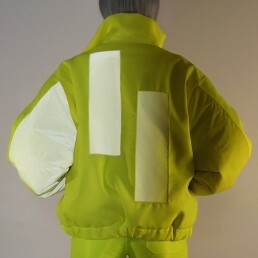 REFLECTIVE PANELS IN THE BACK AND ON THE SLEEVES ARE THERE TO GIVE YOU HIGH VISIBILITY. 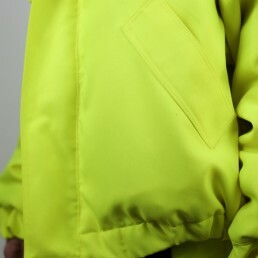 NEON ZIPPER FASTENING DETAIL. 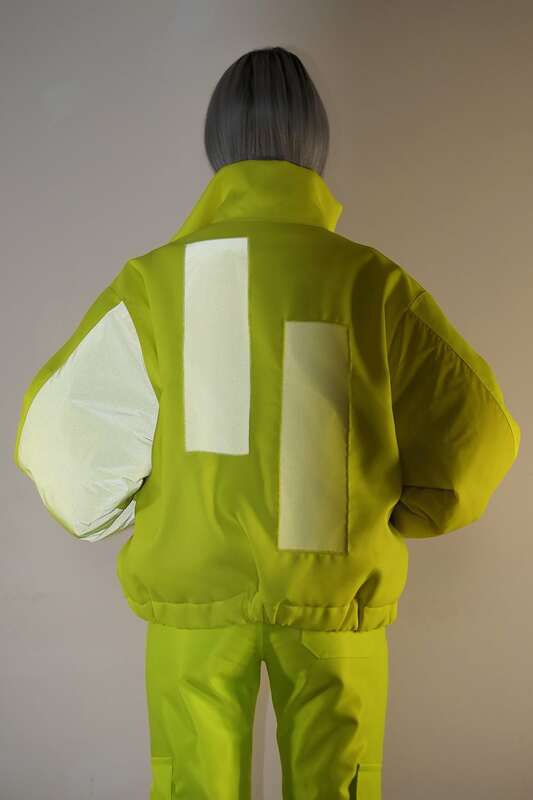 GABARTEX MATERIAL, TEFLON COATED – WATERPROOF.